Exact Imaging develops high-resolution micro-ultrasound systems for enabling real-time imaging and guided biopsies in the urological market for prostate cancer (lat. Prostate Carcinoma). 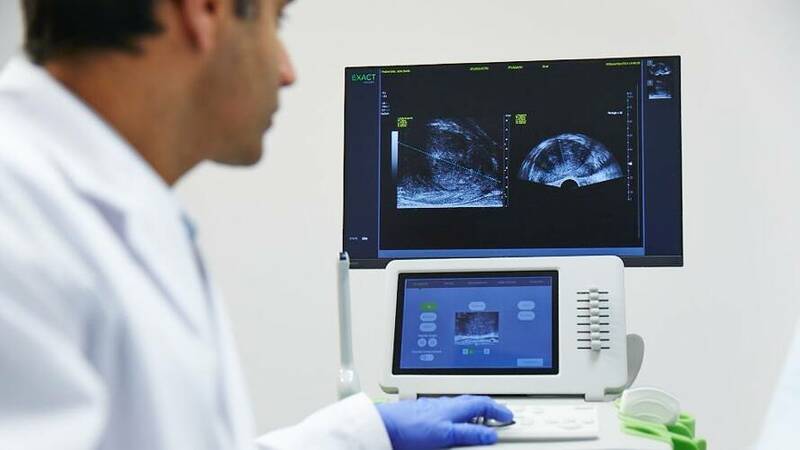 Its micro-ultrasound system enables visualization and targeting of suspicious regions, in addition to performing systematic TRUS biopsies for prostate cancer imaging and the surrounding anatomy. 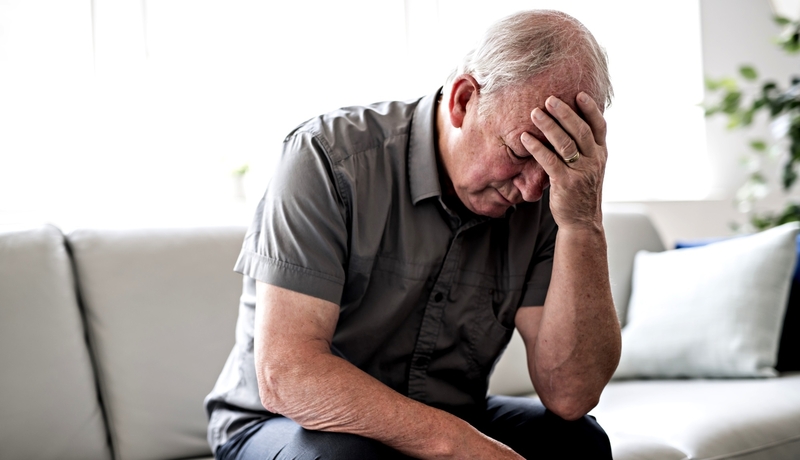 The company also offers FusionVu micro-ultrasound/MRI fusion application to complement its ExactVu micro-ultrasound system for prostate imaging and biopsy. Exact Imaging was formerly known as Imagistx, Inc. and changed its name to Exact Imaging in March 2015. The company is based in Markham, Canada. Cambridge Consultants has collaborated with Exact Imaging to apply artificial intelligence (AI) to better visualize and detect prostate cancer. 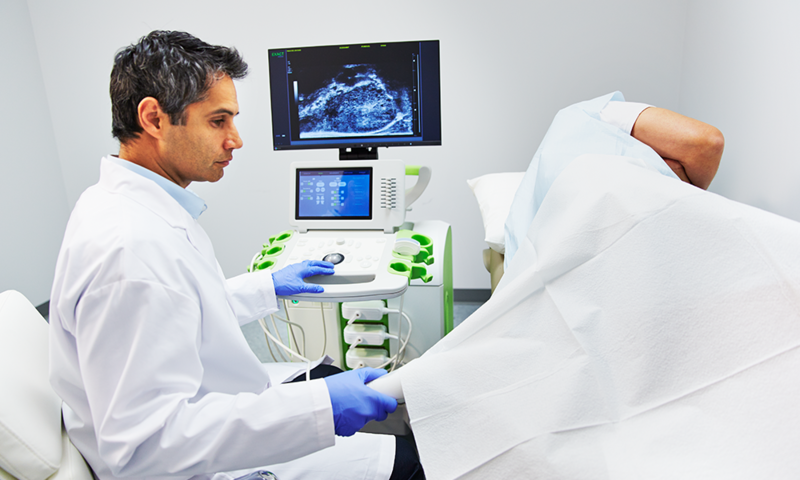 Exact Imaging has developed ExactVu micro-ultrasound platform, which will help urologists to harness micro-ultrasound’s near microscopic resolution to visualize suspicious regions and actually target their biopsies to those regions. Cambridge Consultants intends to use higher resolution micro-ultrasound images from the ExactVu platform in combination with medical technology expertise and advanced machine learning techniques to offer new information to urologists, enabling them to better target prostate biopsies. Cambridge Consultants’ AI tools can study the full ultrasound data set when correlated to pathology and provides analysis that helps to improve accuracy and better characterization of suspicious regions. The machine learning approach can be applied quicker and is less computationally intensive than traditional statistical approaches, making it a commercially-viable software application. Breakthrough High-Resolution 29 MHz Transducer. World’s first high-resolution transducer enabling unmatched resolution and visualization of the prostate and the surrounding anatomy. Advanced Modes for Multi-Parameter Analysis. The system is developed to include multiparametric ultrasound capabilities, enhanced by the high-resolution image and its unique rich RF data. Complete urological platform. World’s first system supporting both high-resolution and conventional transducers. 29 MHz transducer for targeted and systematic biopsy procedures. Conventional resolution transducers for abdominal imaging (kidney and bladder), testicular imaging and large prostate procedures. Multi-Function Touch Screen for Advanced Features. Advanced settings, image controls and extended parameters are easily accessible. DICOM Compatibility. DICOM compatibility for access to patient files and data. Exact Imaging has raised a total of $20.5M in funding over 2 rounds. Their latest funding was raised in 2017 from a Series C round.